Decatur, Ala. – The city of Arab kicks off the 2017 holiday season November 24th and for five weeks, the public is invited to the annual Christmas in the Park, a festive display of over two million lights and holiday decorations throughout Arab City Park. Thousands will travel to the north Alabama community to experience the festive and over-the-top display of merriment and holiday splendor, as they stroll through a magical wonderland filled with family photo opportunities at every turn. The City of Arab kicks off its 2017 Christmas in the Park festivities on Friday, November 24th, beginning with a lighting ceremony at 6 p.m. The ceremony will feature local musicians playing everyone’s favorite Christmas carols and medleys, as more than two million lights illuminate Arab City Park. Decorations galore will line the sidewalks, and the park will be transformed into the magical wonderland for five weeks, beginning November 24th and ending December 31st. Admission is free. Santa in the Park adds to the excitement when the Arab Historic Village, adjacent to the Arab City Park, is transformed into Santa’s Village. As festivalgoers make their way around, a variety of activities will keep everyone entertained. Stop by the gristmill and pick up food for the reindeer, watch as the blacksmith makes reindeer shoes at his shop, visit with Santa Claus, decorate fun holiday cookies, and enjoy a cup of hot chocolate. All historic buildings will be open and adorned with festive Christmas decorations. Local musicians and carolers will line the sidewalks and add to the magic by singing acapella renditions of traditional holiday music. Plenty of photo opportunities will be available to capture the holiday spirit. Hours for Santa in the Park are 6 to 9 p.m. beginning November 24-25, and will continue December 1-2, December 8-9, December 15-16 and December 22-23. 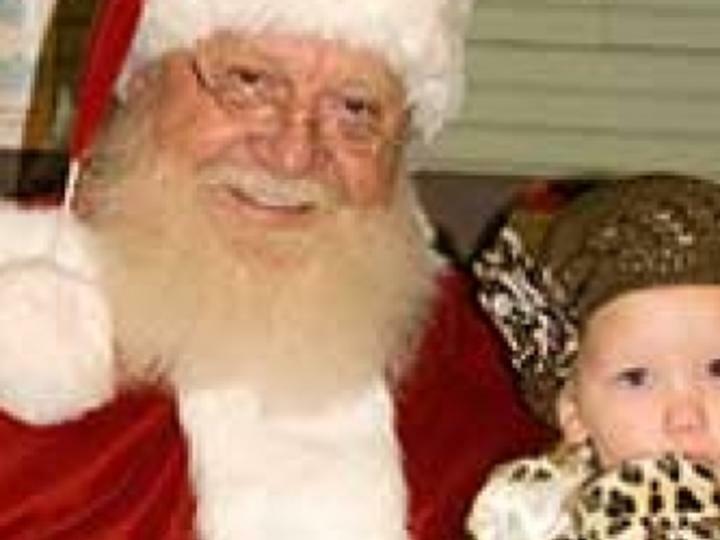 Admission for Santa in the Park is $5 per person; children under 2 are admitted free. Arab City Park is located at 844 Shoal Creek Trail Northeast in downtown Arab. For more information and a schedule of entertainment on Christmas in the Park, visit www.arabcity.org, www.arab-chamber.org, or call Summer Bixler at 256.586.8128 or the Arab Park & Recreation Department at 256.586.6793.